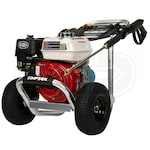 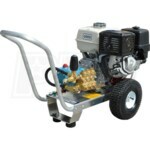 A gas pressure washer will change your perspective about how to clean. 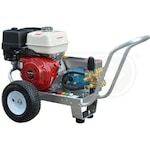 With higher strength, more durability, and sturdier attachments, it's no wonder why they are the number one choice for homeowners and professionals alike. 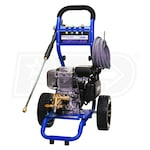 We've compiled the Top-10 lists of the best-selling, top-rated and expert-recommended pressure washers to help you pick. 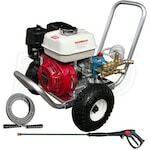 Read our comparison of gas vs electric pressure washers and see why gas-powered pressure washers deliver more value over time. 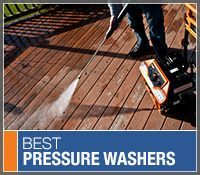 Then, pick a category below and start washing with confidence. 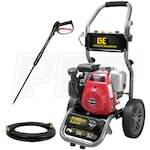 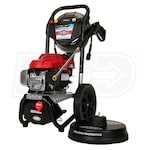 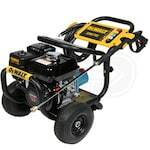 Best Gas Pressure Washers.. Our Power Equipment Direct how-to library can help you learn about Proposition 65 Product Labeling, Sales Tax Information and Product Recalls for Pressure Washer Equipment.